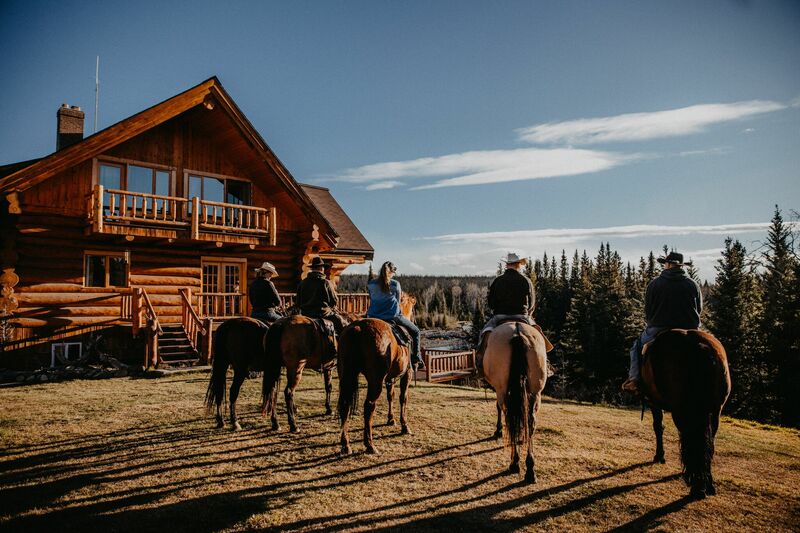 Experience Canada’s Wild West - The working guest ranch is located amidst the vast wilderness on the West Coast of Canada, in the province of British Columbia at the foot of the Coast Mountains around 2 hours from Williams Lake Airport and 8 hours from Vancouver. To the north of the Ranch lays the small community of Big Creek with a population of 50 or so people. In all other directions the land is uninhabited, and you can still feel the freedom like it was thousands of years ago. Crystal clear waters, open meadows, dense forests and snow-covered mountains make up the picturesque landscape. There are no cities or towns all the way to the coast, so that the clean Pacific air flows through untainted by any pollution. 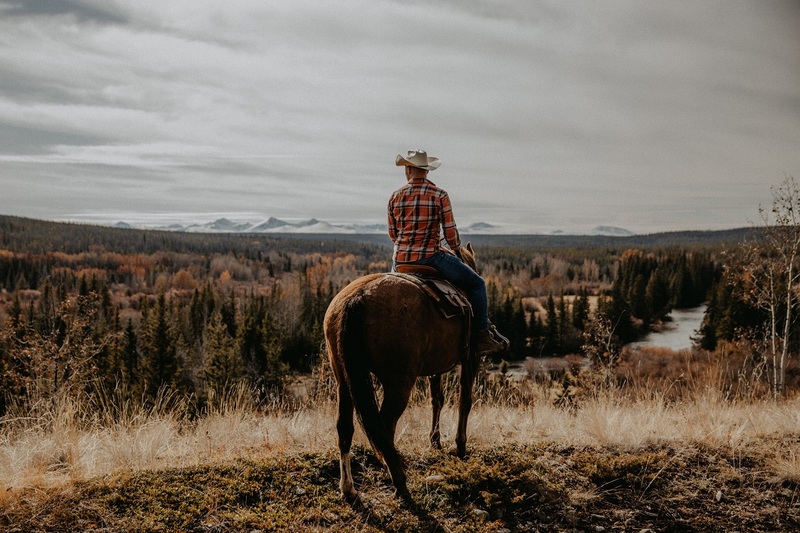 At this real guest/working cattle ranch in the Chilcotin region, you still can see the real cowboy way of life. 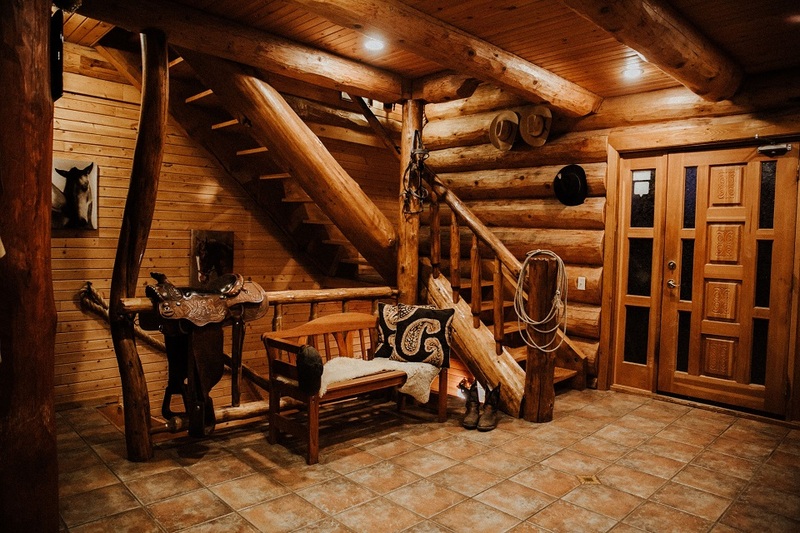 Big Creek Lodge is operated old style, like 100 years ago, so the cattle-drives in early Summer and late Summer are very popular. The rodeo at the annual Williams Lake Stampede at the end of June round off a great cowboy experience. 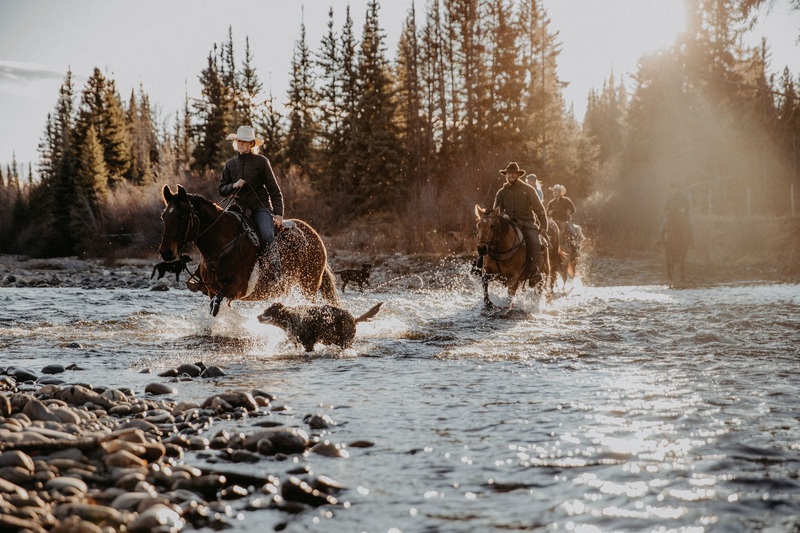 Choose your own horse with the help of a wrangler and spend some time exploring the spectacular wilderness that surrounds the ranch on the back of your new four-legged friend. The ranch caters for all levels of ability and beginner riders will receive additional instruction in the arena. Non-riders and those that would like a break from riding have great opportunities for fishing, mountain biking, hiking, gold panning, wildlife viewing and more. There is also the option to spend some days in the overnight camp or go out on day-trips to take some pictures of the regional highlights, like Farewell canyon or Nemaiah Valley. Or maybe just relax on the sundeck overlooking the Big Creek, in the outdoor hot tub or in front of the fireplace in the lounge area. Free Wi-Fi and Cable-TV is available. The accommodation is in comfortable lodge rooms or private cabins, all with floor heating, hair dryer, private facilities and some with balcony/terrace. The home-style country kitchen serves lovely breakfast, lunch and dinner in a relaxed, family atmosphere. Hearty lunches are packed for fishing expeditions and full-day trail rides. Non-alcoholic beverages are included. The ranch does have a liquor license.